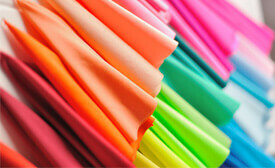 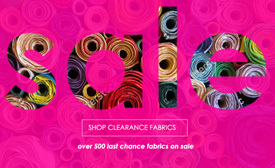 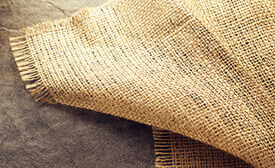 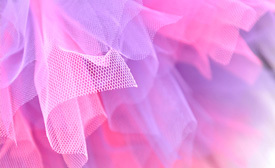 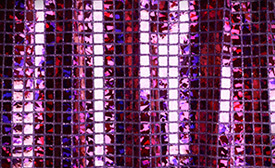 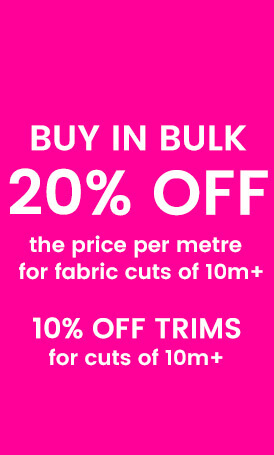 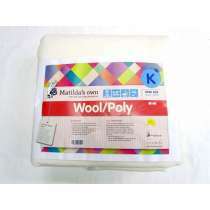 We stock a large range of wadding for patchwork and quilting, as well as craft projects. 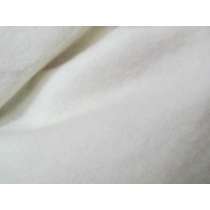 Depending on the weight and warmth you are after, you may prefer 100% Wool wadding, a blend of wool polyester batting, for something a little lighter and cooler try 100% cotton wadding or for the perfect medium wool cotton wadding. 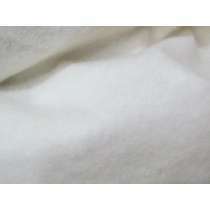 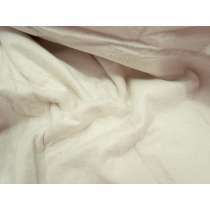 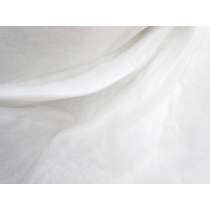 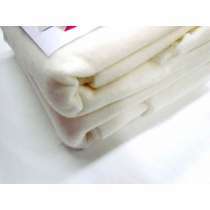 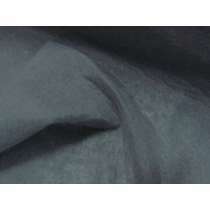 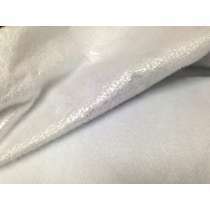 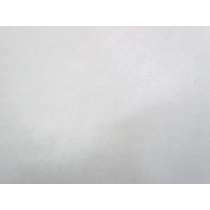 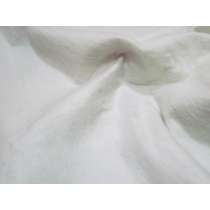 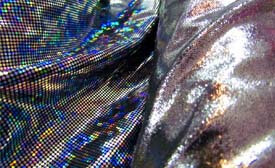 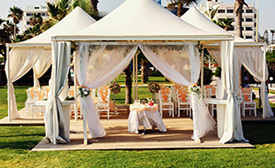 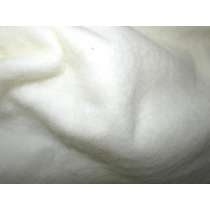 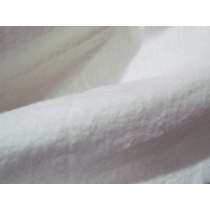 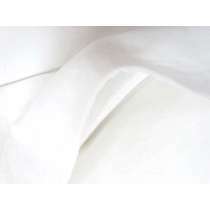 Our O'Sew Soft polyester wadding is a great quality batting at an affordable price point. 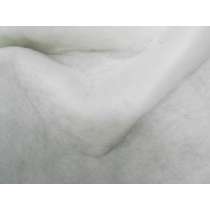 We also stock Insulbrite, which is an insulated lining, perfect for lining oven mits and heat proof covers, and if you want to add some body to bags and other craft projects, our Iron On Pellon is what we would recommend. 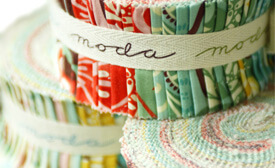 Looking to quilt it yourself? 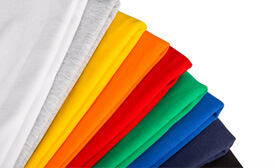 Don't forget to pick up some machine needles for quilting.